Shot blasting is a process that can cleans and removes contaminates from the steel substrate surface. Our reputation across Ireland is widely known for our experience, bespoke blast services and competitive pricing. 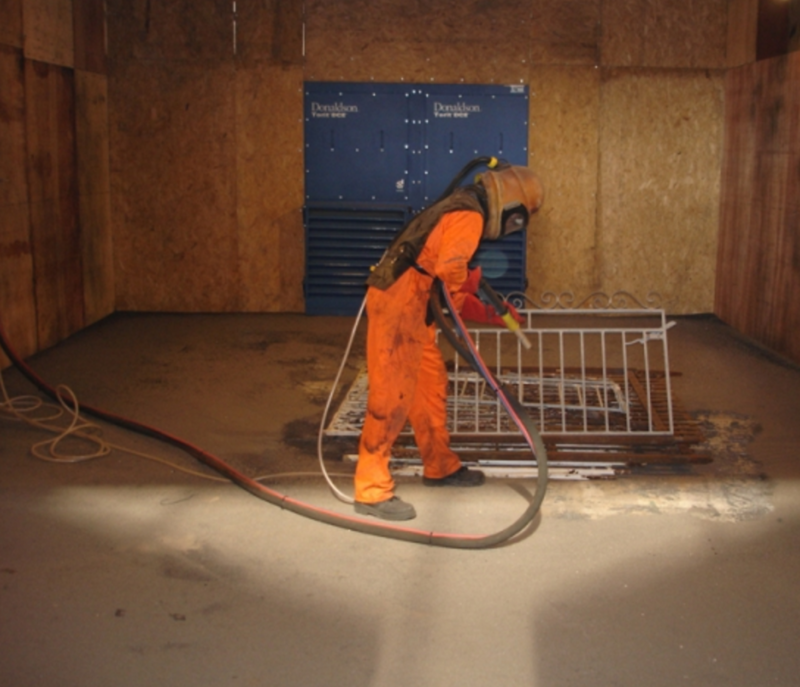 Blast Cleaning projects can be executed in our state of the art facility for an extensive range of applications. 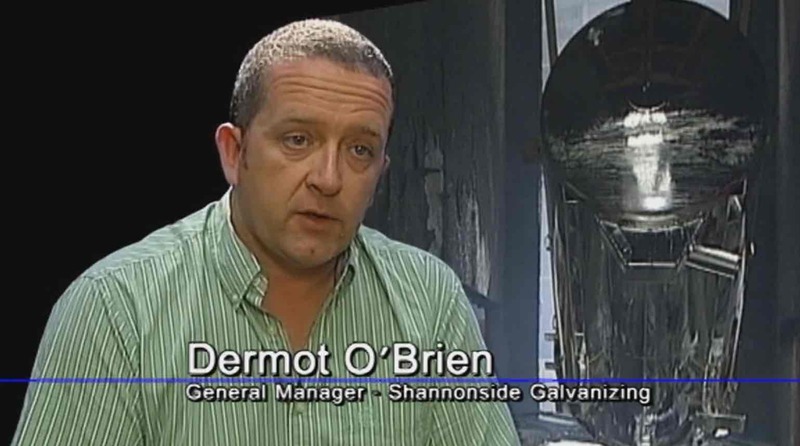 Led by our General Manager, Mr. Dermot O’Brien, we are equipped to abrasively clean all steel items to Swedish Standards, SA1, SA2 and SA3. Our fully trained personnel can handle all aspects of projects including material handling, abrasive cleaning, coating applications and quality control requirements, to ensure conformance to customer specifications in a safe and timely manner. Our experience ensures that our customers receive the highest standards and best practices in each and every project we undertake. Our commitment to worker safety and environmental protection is unsurpassed in our industry.